David Anderson and AFX Studio have built their reputation on years of thoughtful design and meticulous application of memorable characters in film and television. In 2005, David designed, created and applied the looks of all the boxers in Ron Howard’s “Cinderella Man” (2005). For this work he and his father, Lance, received an Academy Award nomination. More recently, David and the Prosthetic Make-Up Department of American Horror Story (headed by Eryn Krueger-Mekash) have been nominated for an Emmy Award for every season of his work on American Horror Story. (Freak Show, Hotel, Cult, Roanoke and Apocalypse) The talented team won Outstanding Prosthetic Makeup for a Series, Limited Series, Movie or a Special in 2015 for his work on American Horror Story: Freak Show and again on AHS:Roanoke, where they created and applied memorable character make-ups like Twisty the Clown and Piggyman who have risen to the top of our pop culture universe. In 2018, David and Eryn Krueger Mekash’s talented team of make-up artists were nominated for another Emmy for American Crime Story: The Assassination of Gianni Versace. Born and raised in Los Angeles, David trained at Stan Winston’s Studio in the mid 80’s. 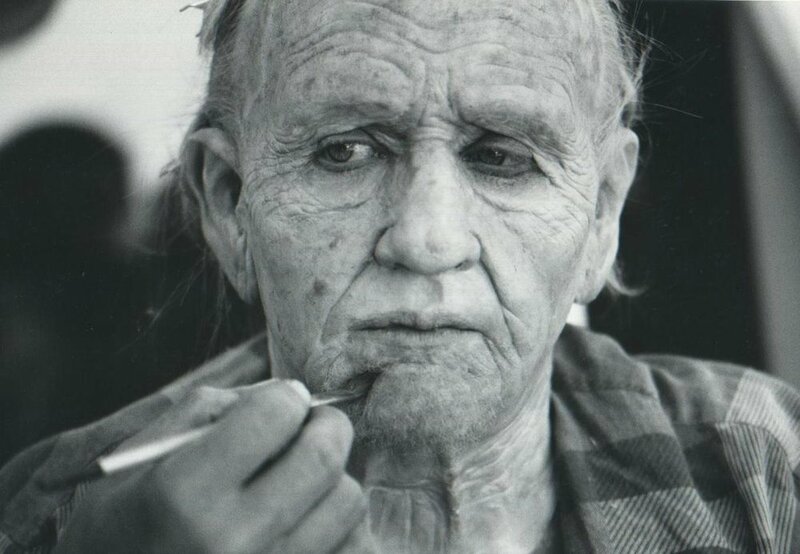 He worked his way up as a sculptor and eventually took a major role as a make-up artist for his father’s company Lance Anderson Make-Up Designs on films such as Wes Craven’s “Serpent and the Rainbow” and “Shocker.” In 1996, David was tapped by Rick Baker to serve as Rick’s second on “Men In Black.” David applied the Vincent D’Onofrio ‘Edgar’ make-up on the film for which Rick Baker and David were awarded an Academy Award. The next year, Rick picked David once again to apply the Klump family make-ups to Eddie Murphy in “The Nutty Professor” for which David received his 2nd Academy Award.